Applied Materials: Limestone, coal gangue, bluestone, coal briquette, soft and easy to crush materials, coal, construction waste, granite, cobble, pebble, sandstone, soft rock, ore, salt, plaster, brick and tile, etc. Activated carbon is a black porous solid material with extensive application. With strong adsorptivity, activated carbon is widely used in chemical industry, food industry and environmental protection industry. 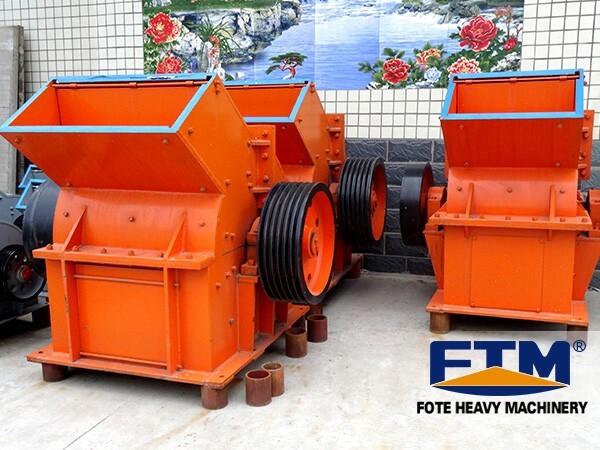 Relying on the properties of activated carbon, Fote Machinery designs and develops new type of activated carbon crusher with large crushing ratio, uniform particle price and stable running operation. What are main factors affecting the active carbon crusher price? Fote Machinery gives you answers. Active carbon crusher price varies by different manufacturers and districts. 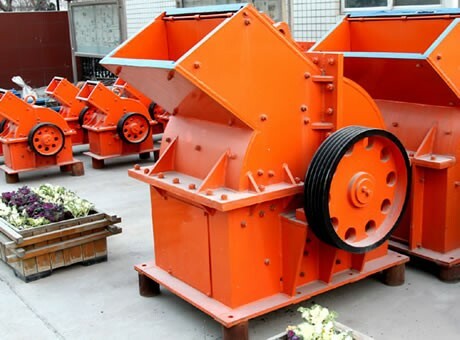 Equipment with high quality has advantages of high production efficiency, large production capacity, long service life and energy consumption. The equipment quality is in direct proportion to its price. Equipment model differs from multi material crushing demands. The different manufacture raw materials and production technology of various equipment models determine the varying production costs. In short supply, many manufacturers will take this opportunity to raise the price of equipment. On the contrary, when there is an oversupply, to sell out their inventory equipment as soon as possible, manufacturers will reduce the price of equipment. Steel is the main production raw material of active carbon crusher. The fluctuation of the steel price will make a direct effect on the active carbon crusher price.